When is a zucchini not a zucchini? People accused me of being a tease when I originally published that banner photograph up there and said that it was not a zucchini. It was, I admit, a deliberate provocation. It all depends on whether we’re speaking English or Italian. Because in English it isn’t, strictly speaking, a zucchini. It is a cocozelle, a type of summer squash that differs from a zucchini in a couple of important ways, one being that it hangs onto its flower a lot longer. So a flower on a cocozelle is not the guarantee of freshness that it is on a true zucchini. In Italian, however, it is a zucchini. Or rather, a zucchina. Because in modern Italian, all summer squashes are zucchine. Teresa Lust is a linguist and food writer. Harry Paris is a plant breeder who specialises in pumpkins, melons and the like. 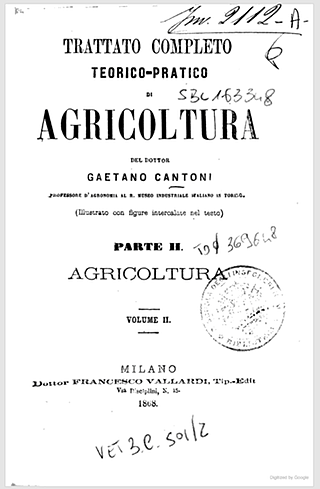 Together, they have just published a paper that pushes back the known history of the zucchini. They guided me through the somewhat convoluted history of true pumpkins in Italy. It’s a story of exploration, aristocracy and promiscuity. What more could you want? A story of exploration, aristocracy and promiscuity, all in the service of better food. What more could you want?